Hello, hello, friends! Today I have an awesome company to introduce you to if you haven't heard of them already, TriDerma. My review will focus on their baby skincare product line and what we thought of each of the products we were sent. Don't have a little one? TriDerma also has a products geared towards adults, you can check that out here. TriDerma began 24 years ago, when one woman set out on a mission to find something to heal her skin quickly and effectively. The brand has since helped thousands of others living with skin conditions, without the use harmful cortisone or other damaging drugs. The baby products are recommended by pediatricians and parents alike and are also free of fragrance and parabens. Babies are born with sensitive, delicate skin, many parents are hesitant to apply just anything to ease their skin irritations such as diaper rash or dry skin. 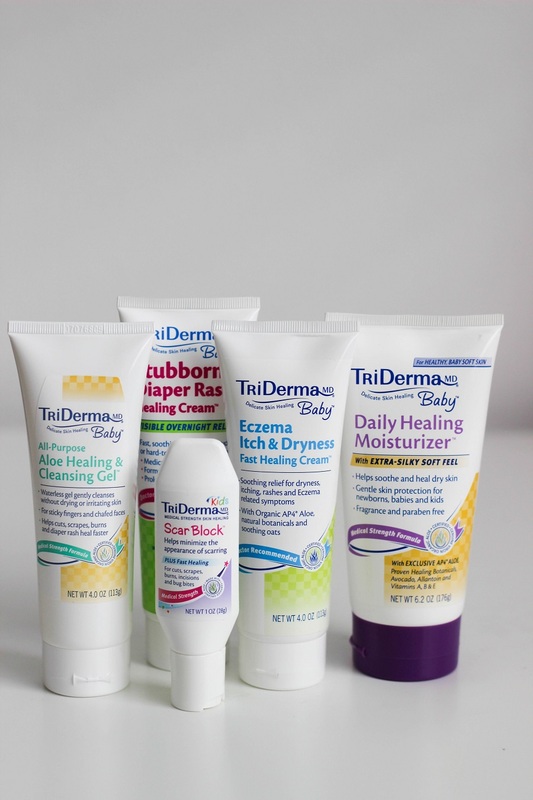 TriDerma, a line of true healing skin care products made with Certified Genuine Virgin Organic Aloe and other carefully selected botanicals, offers several items made specifically for the delicate skin of babies. The line of products can help heal painful diaper rash, infant eczema or can be used daily as a natural, soothing product for baby’s delicate skin. I was sent a baby skincare package to review which included the products pictured above to sample and review on little Z. I'm going to review based on the items that were most effective on Zaden. This was by far my favorite product of the bunch. Zaden has severe dry skin and living in the desert doesn't do any good for my poor little guys skin. Now keep in mind that this product is geared towards dry skin, cradle cap, sunburn, and minor skin irritations. When I say Zaden has dry skin he has a minor case of ichthyosis vulgaris a skin disorder causing dry scaly skin. 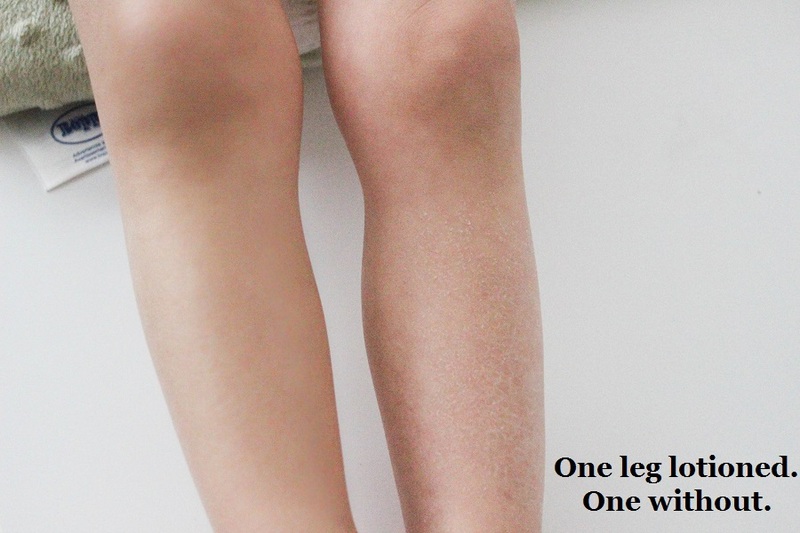 It runs on my side of the family and usually affects lower legs. Z hasn't been diagnosed with it but I'm 99% sure he has it on his lower legs. Now let me start off by saying that this product did not heal Zadens skin but has worked better than other common baby lotions and oils we were using prior. When using other lotions I would have to lotion Zaden up at least twice a day and his legs 4+. I love that TriDerma's Daily Healing Moisturizer has reduced the amount of times I need to lotion Zaden up. When using TriDerma I notice that Zaden skin appears more soft and only needs to be lotioned after he takes a bath. I still need to moisturize his legs 1-2 times a day and when applied it reduces the appearance of the scaly skin. I know he is still young so I don't know how well it would work on an older child with the same skin condition but I do know it works much better than lotions filled with chemicals and perfumes! The concentrated yet gentle formula provides soothing relief for delicate, itchy skin. Organic AP4 Aloe, soothing oats and natural healing botanicals provide relief without harmful ingredients-(source). Whenever Zaden's lower legs are getting a bit flaky or after bath time when his entire body is itchy I LOVE using this product. I first lotion Zaden up with the Daily Healing Moisturizer than apply this cream on his legs and he is itch-free. Whenever I'm on the go I like to keep this gel in my bag. It's nice to have if I didn't have time to lotion Zaden up, before and after he plays at the park or with friends, and also works as a diaper cream. This little bottle of magic is great for just about any situation. Early last month Zaden got very sick and I'm guessing he caught it at the children's museum from another little kid. I wish I would have been better about washing his hands that day or using this gel to kill bacteria. This product is a must have if you like to pack light and don't want to carry a bunch of different creams in your diaper bag or purse. I love the diaper cream it doesn't stick to your fingers since it's zinc-oxide free. I can tell that it is a higher quality cream since I see the same results with applying a very little amount. Since receiving the product, Zaden hasn't had any horrible diaper rashes but I wish I would have had this in the past. I remember this one time when Zaden had a horrible diaper rash and we went and ended up purchasing 3 different creams before finally finding one that helped after a couple applications. I'm curious to see how this one holds up. Since receiving this scar block cream Zaden hasn't had any major cuts and I would be lying if I said we have used it. However, I think this is a great product to have on hand since children are curious and with curiosity there's a chance of cuts and scarring. If Zaden is anything like his father I'm in big trouble since my husband broke several bones throughout his life, knocked his teeth out twice, and has many scars from childhood and skateboarding. 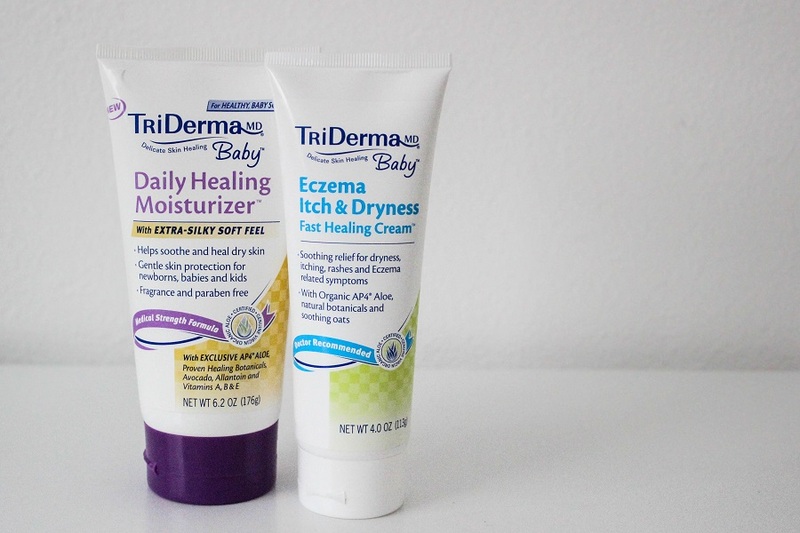 TriDerma is generously giving away my two favorite products from their baby skin care product line, the Daily Healing Moisturizer and Eczema Itch & Dryness Fast Healing Cream. This giveaway is open to ALL Dearest Lou readers now through May 13 at 11:59pm EST. Winner will be announced here on or after May 14 and contacted via email within 48 hours of announcement. Winner will have ONE WEEK from the time I send email to claim prize before another winner is selected at random and notified. Thanks friends and good luck. I use a mild cleanser and a moisturizer!! ^_^ As i have a very sensitive skin, the Triderma Daily Healing Moisturizer, and Eczema the Itch and Dryness Fast Healing cream would be just perfect for my troublesome skin!! :) ty! 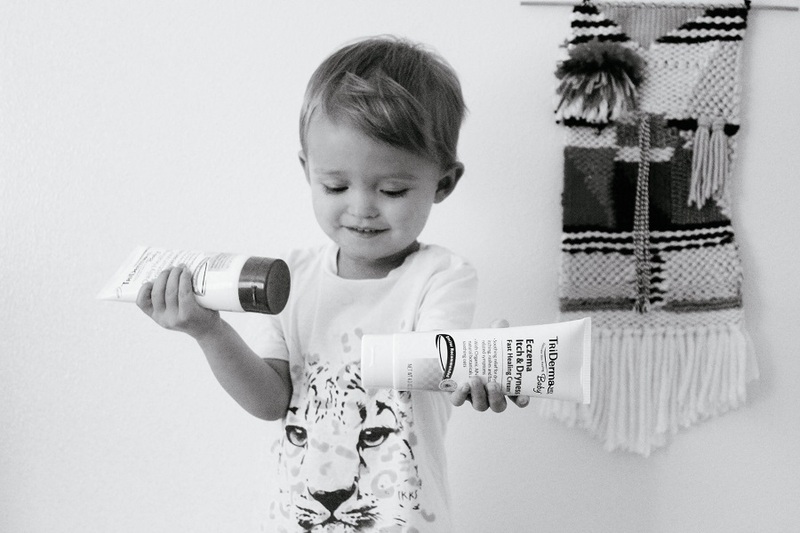 Viv has eczema and we need all the products we can to help her!! Especially when it shows up on her face and we have a photoshoot, LOL!!! We use Aquaphor to moisturize. 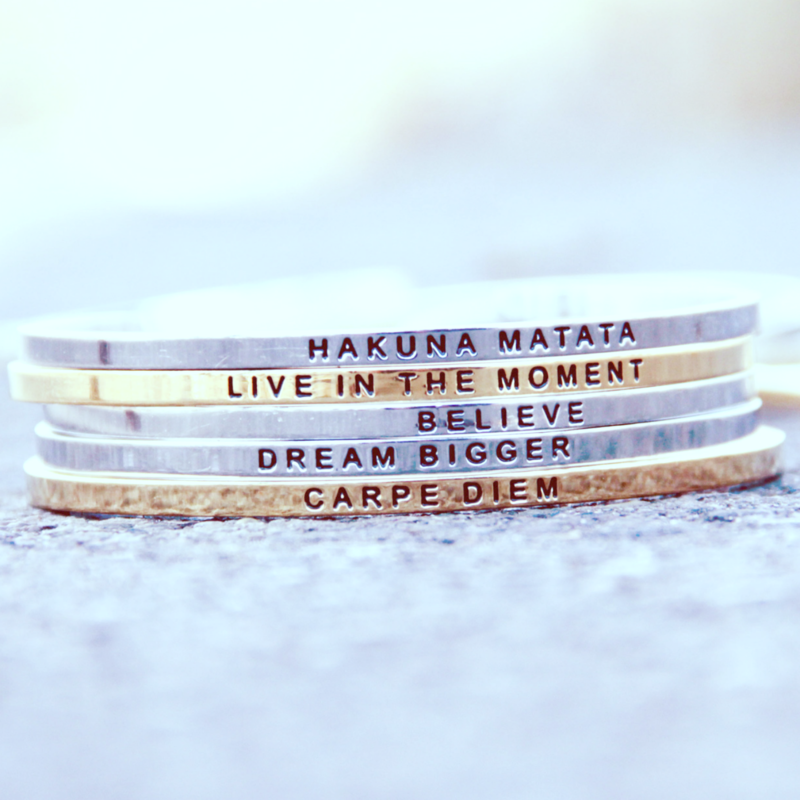 I think these would help greatly. We currently use Burt's Bees brand for skin issues.